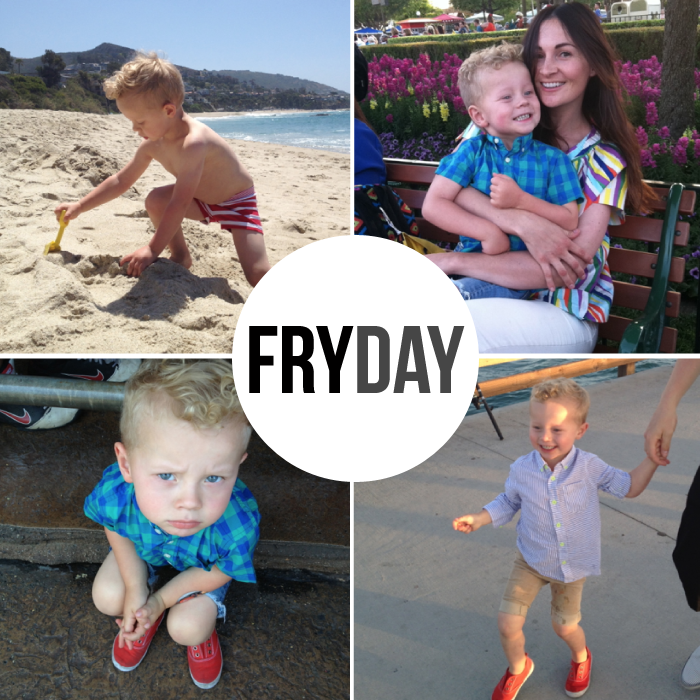 We’re so excited to roll out a new feature on Small Fry today! 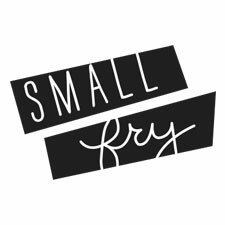 The original purpose and motivation for Small Fry is constantly on our minds. For those moments of frustration and isolation, we want everyone in this space to know that we’ve been there too. For every success and triumph and smooth-sailing days, we are here cheering you on. We hope that these peeks into our lives each week will not only give us a way to share, but to benefit from each one of you. Happy FRYday, everyone! There are a handful places on earth I consider “the happiest.” One, our home. Two, any table that has food on it and loved ones around it. Three, the outdoors. And four, Disneyland, obviously. Last week Dane and I were able to spend a few days one on one with our oldest son, Dash. Baby Sunny stayed with my family here in Utah while the three of us explored California. From beach to beach, to some of our favorite hole in the wall restaurants, and then, so happily, to Disneyland. Every ounce of our attention was focused on Dash. We were away from work, from stresses and obligations, in a place where all we had to think about was him and showing him a magical time. It was therapeutic for all of us, but showed me how important it is for our kiddos to get some undivided attention from Mum and Dad once in a while with no siblings stealing the show. We have a show steeler at our house, we call him Sunny. At fifteen month he is super demanding of my time and while trying to meet all his needs, I often put Dash off. I find it only makes Dash need me more. Dash floated through this weekend alone with us. And seeing him so thrilled did wonders for us as parents, too. After that awesome weekend, we decided to make this a priority every week, to take each of our kiddos aside and focus on them, giving each of them our 100%. Clearly this doesnt need to happen at Disneyland. The backyard, or a car ride, even a walk around the neighborhood. Carry on a conversation with that little one, hold their hand, get to know them a little more than you already do! Its Fryday, what are you waiting for? Do you spend one on one time with your kids? Have you noticed a positive change like Nicole has? We have been guesting with so many wonderful sites, here are the links if you’d like to see! Small Fry was featured in Utah Valley Magazine this month! Read our article and interview with tips for bloggers here. Jen from With Heart helps us answer our most asked question, “Are you really friends?” Check out our interview all about how our friendship started and evolved here. A few months ago Emily shared all her styling tips for “shopping your closet” with One Good Thing by Jillee. Read how they got Jill ready for a big conference here. We’re talking all about how we decorate our homes with color in mind with Honey We’re Home, here. Honey We’re Home’s sister site, Honey We’re Healthy featured Jenna’s journey through her forty pound weight loss last year. Read all about it here. Some of our favorite Made in the USA products were featured over at The Maker’s Workshop, check it out here. wish we ran into that day at Disneyland! Im slacking in the one on one time, definitely inspired by fryday. I only have one child for the moment, but I already think about how we will handle things if we’re blessed with a second. I think your mummy/daddy/dash trip is the perfect idea and I’m sure he loved it! !